Subtle hints of tobacco in the nose, complemented by ripe apples and pears. Dark spice with the herbal notes of grapefruit seeds develop on the palate. 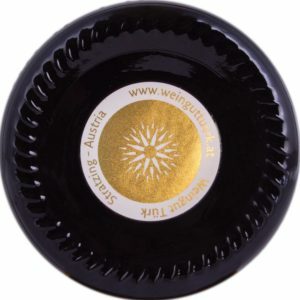 Velvet-like, supple mouthfeel with an array of spicy characters make this a vibrant wine with many facets. 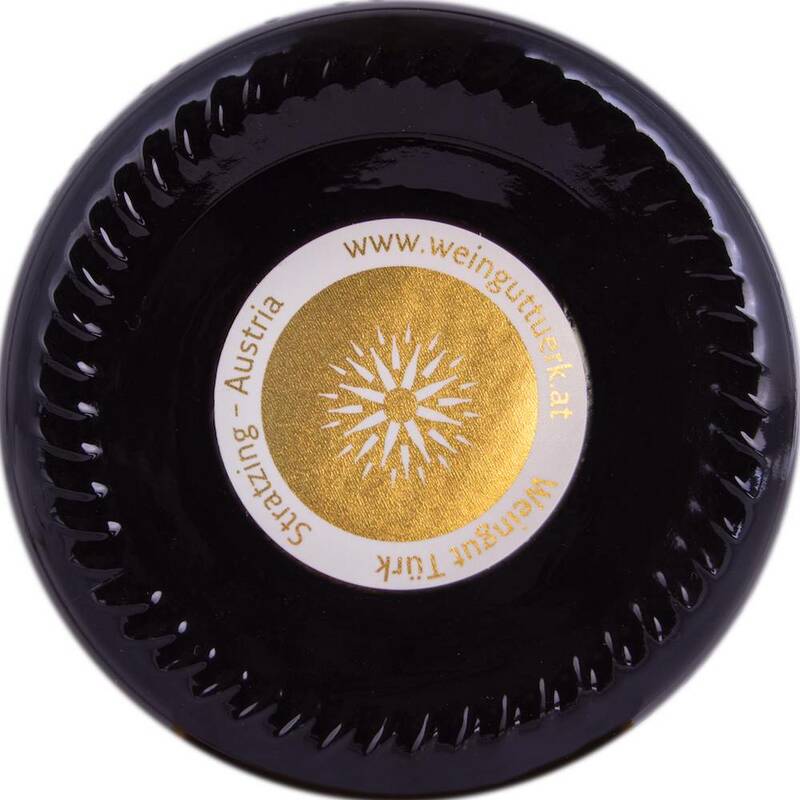 WINNER of the Veltliner Trophy at the IWC (International Wine Challenge) and world-best Veltliner IWSC 2013 - Member of the Hall of Fame (International Wine & Spirit Competition). Goes with risotto served with vegetables or Parmesan cheese. Also pairs well with sweetbread, wild mushrooms, roast veal with pesto cream, mildly spicy foods with wild herbs, such as Provençal vegetables or mild cheese. The Frechau single-vineyard site lies on an east to west axis. The vineyards face southeasterly on deep layers of loess deposits, which can be up to 20 metres in depth. The first documentation of the Frechau site dates back to the year 1204 and it is situated adjacent to the original Kremser Sandgrube, albeit slightly more towards the east.